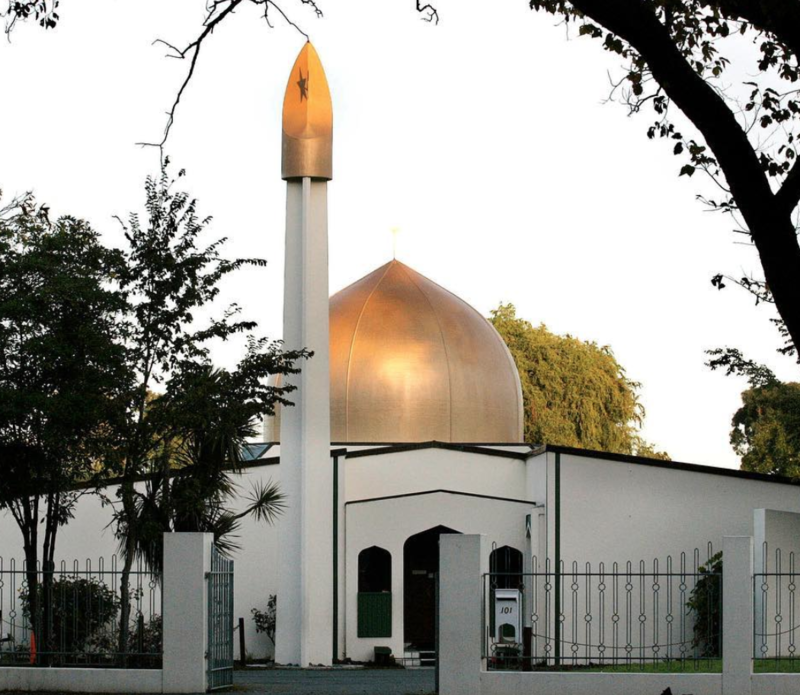 This morning, we woke up to saddening news of multiple mosque attacks in Christchurch, New Zealand. Police have confirmed that there are”multiple fatalities,” as a number of gunmen opened fire as a congregation was in the middle of Friday prayers. As of the latest reports, 30 were killed at Al Noor mosque, with 10 fatalities at Linwood Islamic Center nearby. As per police reports, four people have been taken into custody, with one being charged with murder. From some of the witness accounts, we understand that children, young adults, and women are amongst the victims of this attack. This is a grotesque act of terror and deeply tragic. At this point, we are immensely shocked and numbed at the brutality of the attack. To think that such an attack happened driven by sheer hatred towards Muslims during Friday prayers at a mosque is deeply disturbing to us. We are saddened by the tragedy, and we grieve the loss of the innocents. We seek Sabr from Allah SWT for the victims, their families and the Muslim community. As of now, there are still people separated from their loved ones due to a lockdown in Christchurch, as the police is still investigating further attacks. We pray for everyone’s safety and hope for strength for the Muslim community in New Zealand to overcome this immense tragedy. From the reports of the manifesto of the attacker going around in social media, it has been understood that this an act of radical right wing terror. The manifesto peddled and reasoned anti-Muslim and an anti-migrant agenda. If the manifesto, as suggested, is linked to the terrorist, we demand that the rise of the radical right-wing and the use of social media to propagate its toxic narratives is taken note of. One of the perpetrators of the attack has live-streamed the act on his Facebook. Facebook must ensure that the video is taken down, and not shared further. We urge everyone not to view it as it is damaging, and deeply disturbing to the families of the victims. We hope that video isn’t engaged with, as we realize that it maybe triggering, and adding on to the hardships of the victims and their families. We also urge people from using their social media responsibly and to keep the sensibilities of the victims in mind before sharing information and videos of the attack. In light of this vicious terrorist attack, we hope the world recognizes the immense threat that Islamophobia and xenophobia pose, and treats this attack as they would with any other attack. These toxic ideologies must be dealt with as counterterrorism entails. The media must identify this as a terrorist attack, and should refrain from using terms of euphemism like “firearms attack,” and “mass shooting,” or act as apologists for the attackers or their ideologies by drawing false parlances. — New Zealand Prime Minister Jacinda Adern. We urge everyone to come together, and keep the families and victims in their prayers as we await more details. Inna lillahe wa inna ilayhi raa’jioon. Saniya loves writing on politics, socioeconomics and pop culture. When she is not writing blogs, she is definitely crunching cricket stats while trying to figure out the answer to which country she belongs to!